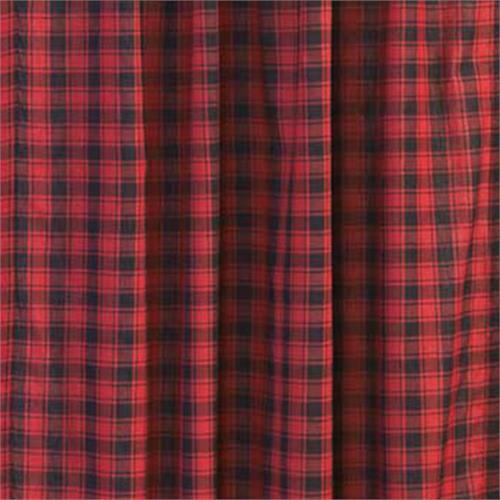 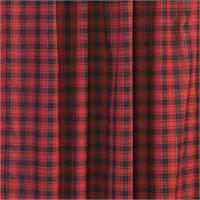 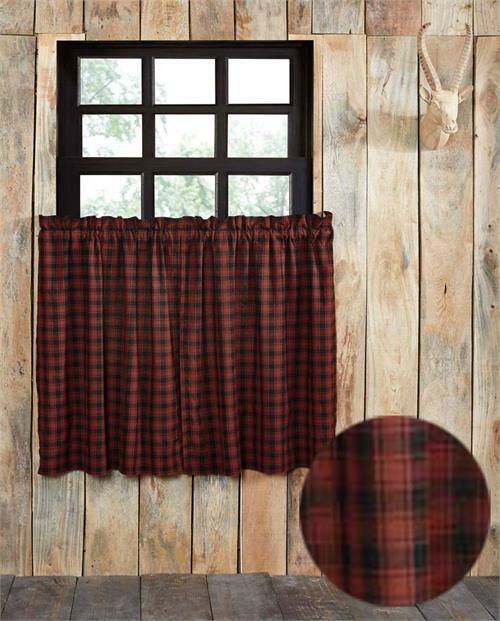 Cumberland Traditional Plaid Tier Curtains are available as a Matched set of 2 Panels. 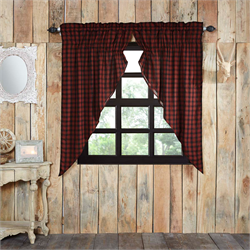 Bring log cabin charm into the home with the Cumberland Panel Lined Set. 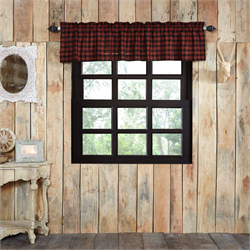 Chili pepper reds and caviar blacks make this collection a woodcutter's dream. 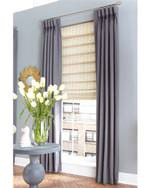 These curtains are lined with a white poplin that has been mercerized and thread dyed for a consistent quality and better handfeel. 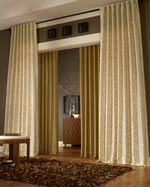 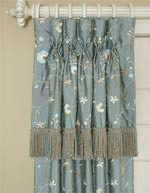 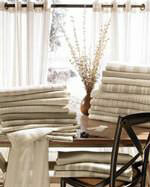 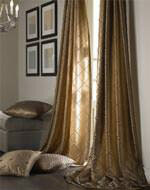 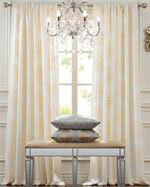 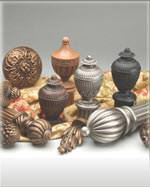 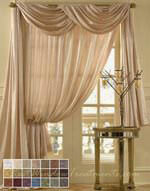 These lightweight curtains are well sewn, quality window treatments. 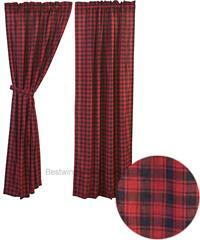 Cumberland Traditional Plaid Swag Curtain Set - Lined! 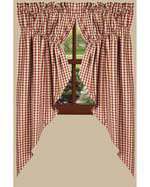 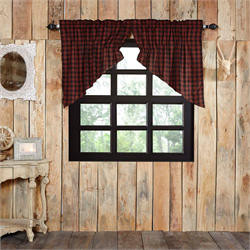 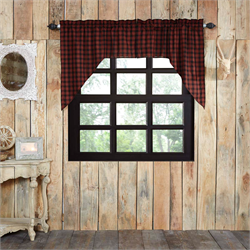 Cumberland Traditional Plaid Valance Curtain - Lined!